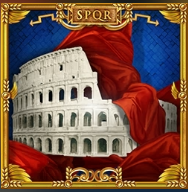 Rome is considered as the Eternal Capitol of the World due to its glorious past. 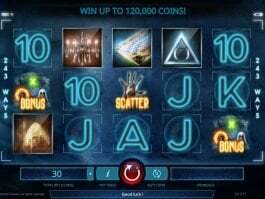 iSoftBet has introduced its luxury side through a wonderfully designed online slot game. 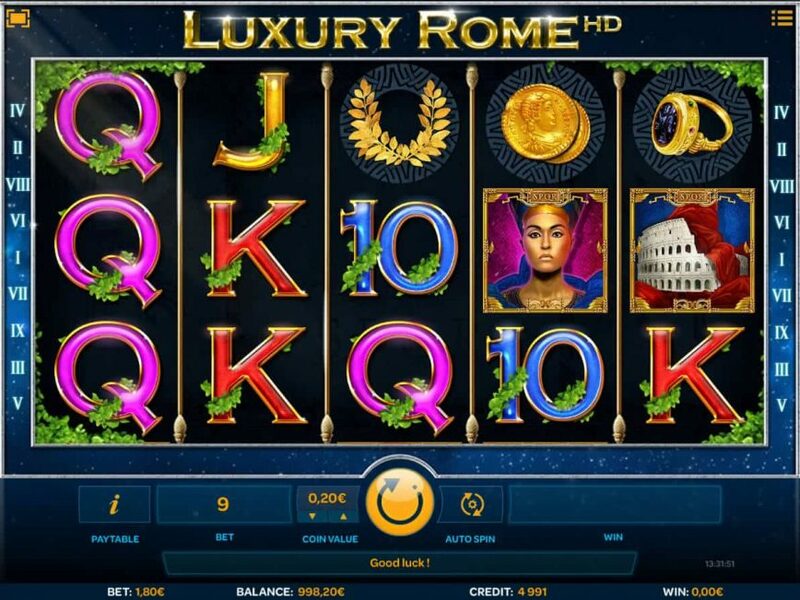 The free Luxury Rome online slot not only gives a glimpse of the ancient city but also the chance to win some big prizes. 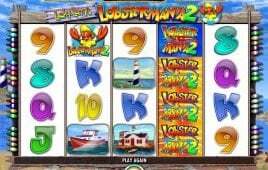 The five-reel and nine-payline online slot machine comes with excellent design and smooth animation that will definitely give you a pleasant slot experience. 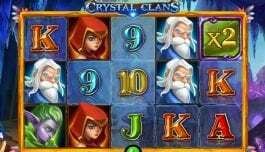 Among its high valued symbols, there will be a roman king, queen, roman swords, golden ring and coins or a golden jug of delicious win. The scatter is the highest valued symbol in the game that can pay you up to 1,800 coins. 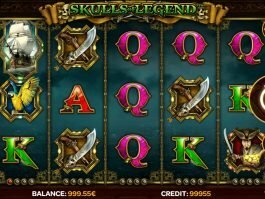 Among its special bonus features, there will be Wheel Bonus and Instant Bonus that will help you to trigger the free spins and multiplier in this online slot game.